One of the products which has been generated by Field’s many years of development, is the chimney top draft inducer. The Field Type “C” chimney top draft inducer is recognized as a much sought after solution to the common problem of insufficient draft; poor fuel consumption and a smoky fireplace, caused by exterior draft conditions, down draft, etc. The Field Chimney Top Draft Inducer is ruggedly built, yet it is pleasingly designed and in no way detracts from the aesthetic appearance of the home. 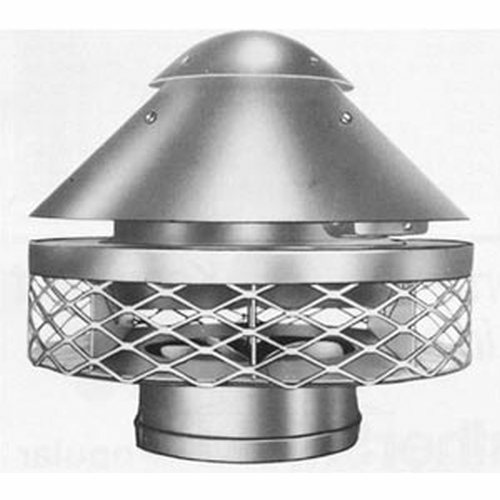 In addition to its obvious use as a draft inducing device it also serves to cap the chimney to guard against blockage by debris, nesting of birds and access by rodents. The Field Chimney Top draft inducer features a sectionalized heat protective compartment to house the 115 volt 60 cycle single phase fan cooled motor. The Field Type “C” Chimney Top draft inducer is insulated to withstand temperatures up to 1300°F for short periods of time and operates continually at 900°F without overheating the motor windings or bearings. The standard mode of operation for the Field Type “C” Chimney Top draft inducer is through a manual on/off switch operation. 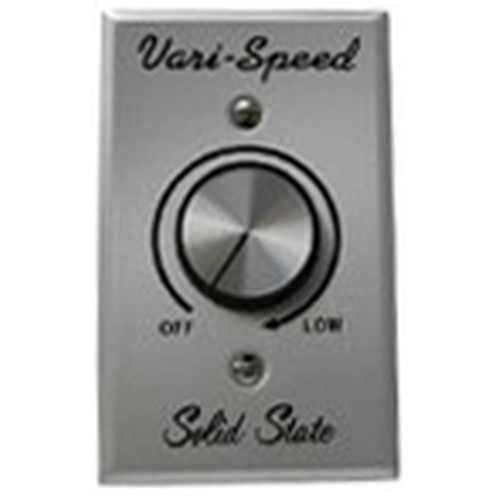 However, variable speed motor controls are available for use with the unit to increase or decrease the volume of air flowing through the Chimney Top draft inducer. A fireplace does exhaust heat from the home; therefore it may be desirable to reduce speed and lower the volume of heated air through the chimney. 6" 3.5 sq. ft. 5 59/64"
8" 7 sq. ft. 7 5/16"
10" 12 sq. ft. 10"
13" 30 sq. ft. 13"